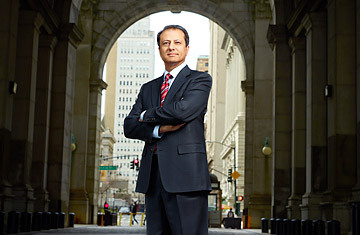 Preet Bharara, the US Attorney for the Southern District of New York, photographed on Sunday, January 29, 2012. On wall street and in financial firms across America, the conference call is a standard workday tool. Traders, analysts and executives hop on to discuss trades, news and rumors that might move the market. Such was the case at the hedge fund Level Global Investors on Nov. 4, 2009, when one of its analysts joined a call organized by a second firm, Primary Global Research. PGR connects hedge funds, brokerages and other market players with executives of corporations--a Wall Street matchmaker of sorts--and on that day, PGR had some hot information for the hedgies at Level Global.